Ready to use fabric stain remover. Formulated to loosen and remove nonwater soluble stains. 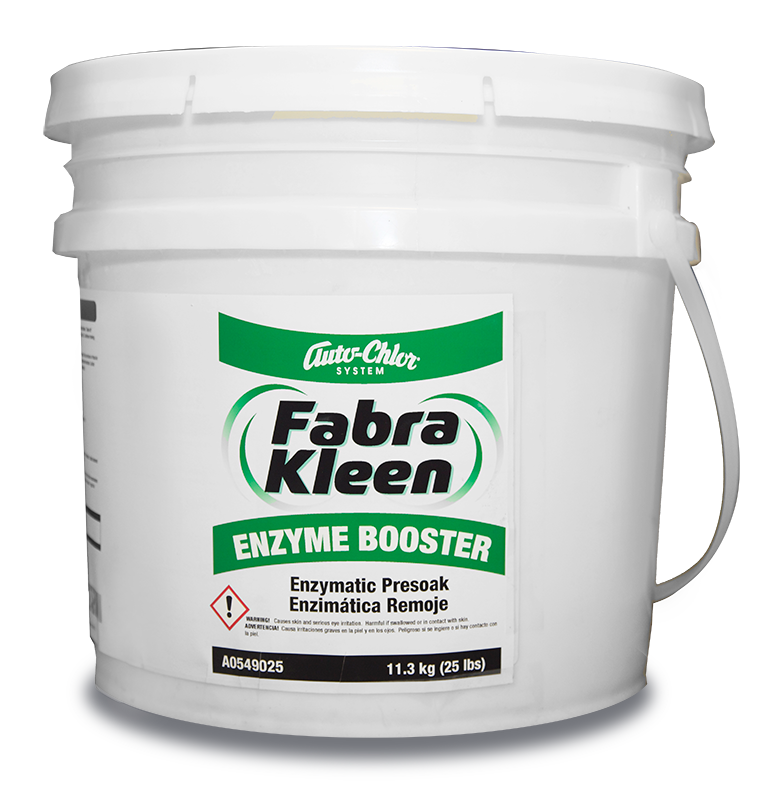 Effective against food oils, cosmetics, tar and motor oil stains. Removes hydrocarbon based stains from workwear, sheets and towels. Auto-Chlor AutoPRO Solvent Pretreatment is a ready-to-use, multi-functional fabric stain remover. 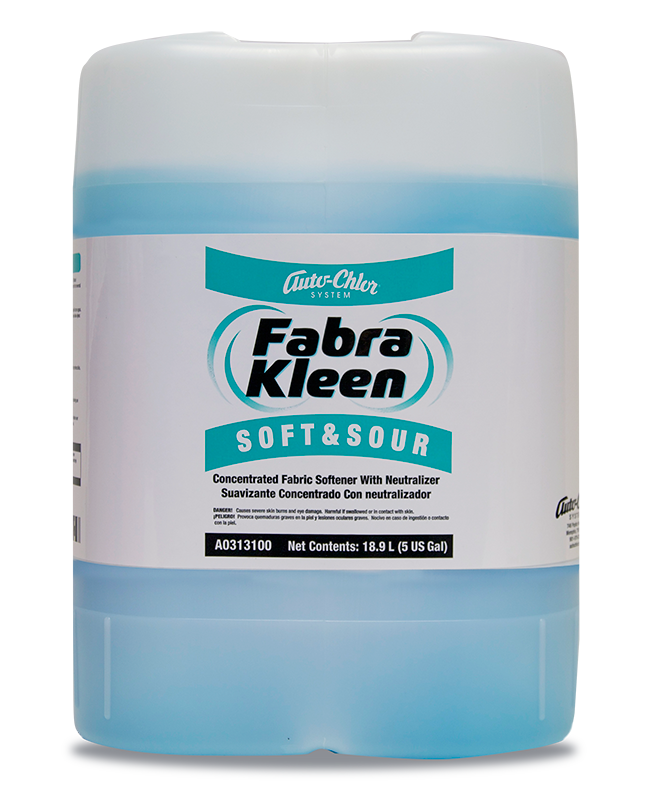 An emulsifier formulated to loosen and remove non-water soluble stains, it removes food oils, cosmetics and tar and motor oil stains.